Agri-Hack Talent Caribbean is an initiative which aims to promote youth involvement in agriculture by challenging young persons to build innovative ICT applications to service the agriculture sector. In August 2014, the Community HUB was asked to manage and co-ordinate the Trinidad & Tobago leg of the first Caribbean implementation of the Agri-Hack Talent Competition. 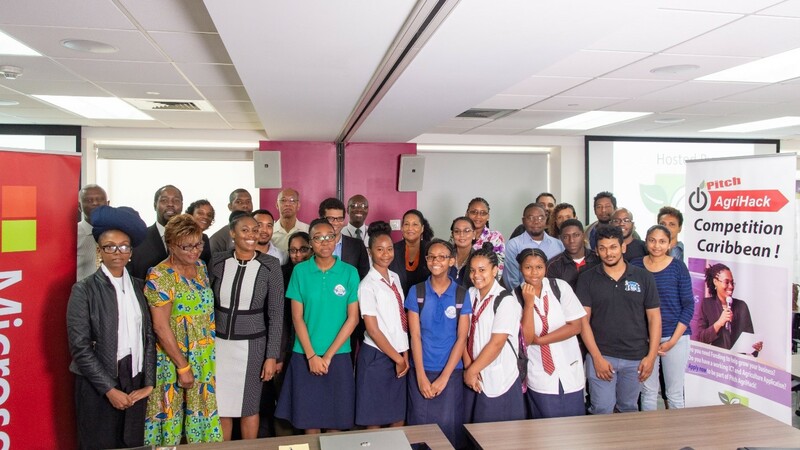 The HUB assembled participants from across five secondary and tertiary level institutions and engaged relations with significant players across the ICT and agriculture spaces towards a successful Caribbean debut competition. ICT players engaged by the HUB included Microsoft, the Telecommunication Authority of Trinidad & Tobago and INFOCOMM Technologies Ltd, while agriculture stakeholders onboard included the Coconut Growers’ Association, CARDI, IICA, FAO and the Network of Rural Women Producers of Trinidad & Tobago. 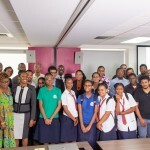 The HUB then coached and mentored the winners of the Trinidad leg of the competition to compete at the Regional level. Coaching and mentoring was not limited to technology aspects, but extended to media exposure, presentation skills and business training. The winning agri-application is currently in its final stages of development prior to pre-commercialisation piloting.